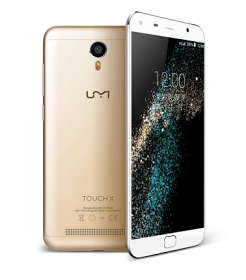 This is the Umi Touch X we are expecting. Hope we still remember this device that recieved heavy hammer beating. If no, check here for the video. 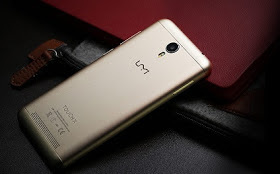 Umi Touch X is a 5.5inches display with Gorilla glass. 2GB RAM and 16GB Internal storage. Back camera of 8mp and 2mp front camera. Though irs running on Android 6.0 marshmallow out of the box. Kindly see more below. wow...such a nice review. i guess i will need one soon but i don't know if jumia or konga can deliver it to me here. i'm in osogbo environ. Its not even on Jumia nor Konga.